Riverside Boulevard consists of residential development communities along the Hudson River. The properties offer river views on Manhattans Upper West Side that contain the ultimate luxury in amenities and finishes. 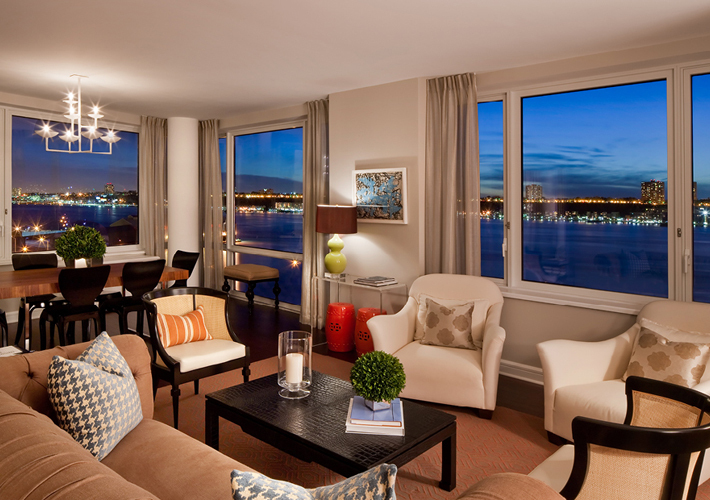 Overlooking Riverside Park, it makes for one of New York’s most distinguished waterfront addresses.